Inspired by the vision of Dr. and Mrs. Mayers to create a community hospital, Mayers Healthcare Foundation was formed as a way to connect the generosity of others with those in need. Mayers Healthcare Foundation promotes health and well-being among the Intermountain communities of Northeastern California. 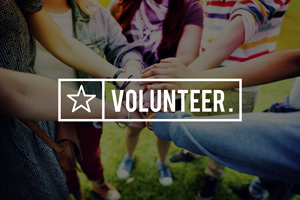 We, at Mayers Healthcare Foundation, believe that philanthropy is an incredible way of displaying compassion and we strive to build long term relationships within our community and our hospital. 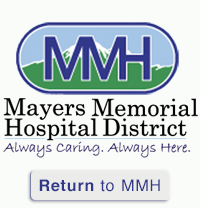 A contribution made to Mayers Healthcare Foundation is a contribution made to improve the lives of many within the Intermountain area.